190 Fairmont Circle Kannapolis, NC. | MLS# 3235465 | Kannapolis Homes for Sale, Property Search in Kannapolis. Verbally accepted offer 12/14. 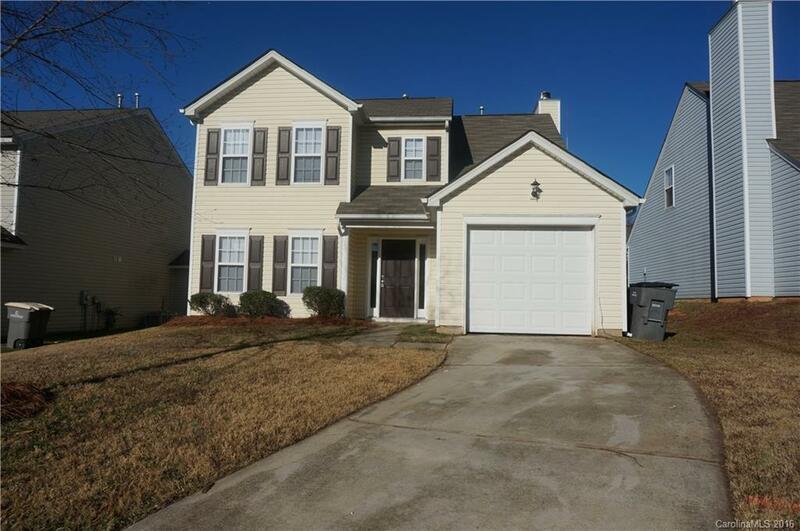 Spacious 3 bedroom, 2.5 bath home ready for you to move right in! Living room, dining room, breakfast area with den and fireplace. New floor coverings throughout, new countertops, light fixtures, upgraded brushed nickel hardware, along with fresh paint and stainless steel appliances. Brand new sliding glass door and a new garage door as well. Conveniently located in popular Mitchell Glen neighborhood.